Turn-key property - this beautiful home is ready to be yours! 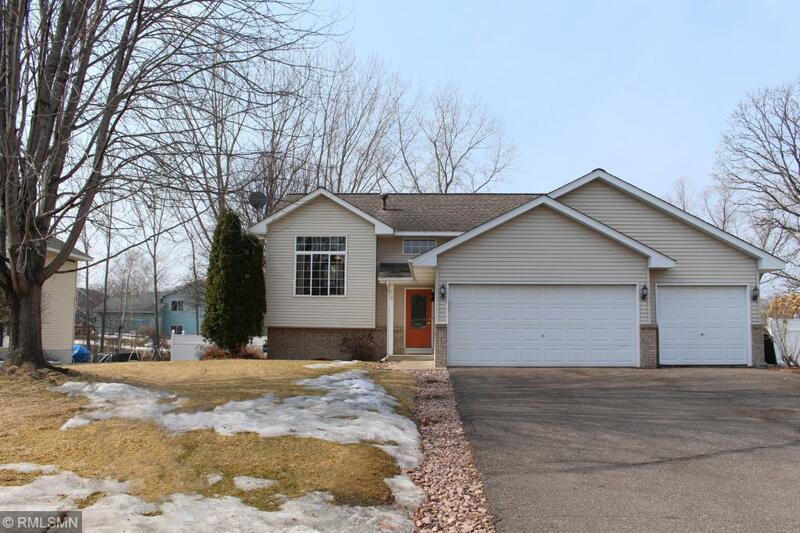 Well-maintained 3 bedroom 2 bath home located in a great neighborhood. Access to walking paths right from your back yard. Enjoy the large family room for entertaining, or cozying up to the fireplace. Fenced in back yard. Very convenient location and easy access to nearby schools. New furnace in 2016. Come take a tour today!